Published by jalbertini on October 28th, 2011 in Hawaii Independence, Social Justice, Take Action!. 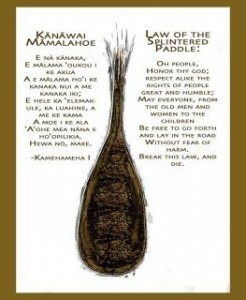 Mahalo to Laulani Teale for sharing this. She asks to practice aloha always and do what is pono.